Need someone to install or repair locks in your home? Our residential locksmith specialists are the ones to call. They have the expertise to take care of all of your locksmith needs. No matter where you live in greater Houston we have expert locksmiths available to help you out. At Get Locksmith Houston, we have an exclusive team of expert locksmiths; we specialize in all locksmithing fields. Our company has a really impressive record when it comes to solving lock-related problems. In fact, whatever the problem with the locks or keys might be, our locksmiths can handle it! The best thing is that we can take care of all these things very quickly, saving your time and nerves. It’s not only because our locksmiths are fast in their work; because they’re local, they don’t have to drive hundreds of miles to get to you. Our locksmiths live and work in Houston, which means that their response time is super-quick. No matter in which part of Houston you might be in, they can get to your place in half an hour. If there’s a lock problem that can’t wait, the solution is to call our number and ask our mobile locksmiths to come to your place right away. The most impressive thing is that our locksmiths are available around the clock, meaning that if a lock problem happens during the night, we will still be able to help you. We pride ourselves on being able to deal with any kind of locksmith task. The number one reason why this is the case is that all of our locksmiths are true professionals with years of experience in this work. Furthermore, they use sophisticated equipment which helps them to deal with any issue quickly. This means that you have no need to worry that we would damage your doors or windows while repairing the locks. Generally speaking, Houston is a pretty safe place to live in. But, in order to stay safe, it’s important to pay attention to the security features of your home. Installing security systems in your home is one of the essential things you need to do. And we’re the ones who can help you with that! Our team can install, maintain, and repair any type of home security systems. We can service home surveillance systems, door and window sensors, movement sensors, and so on. If the locks on your properly are old, burglars will have no problem picking them. Instead of risking the security of your home by leaving the bad locks on your doors and windows, it's best to call us to replace them with new ones! Losing your home keys is not just inconvenient; it’s also very dangerous. If someone with bad intentions finds them, they will be able to get inside easily. Solving this problem is pretty easy; all you have to do is call us to do lock rekeying, that is, recalibration of all the locks so they would match new keys. 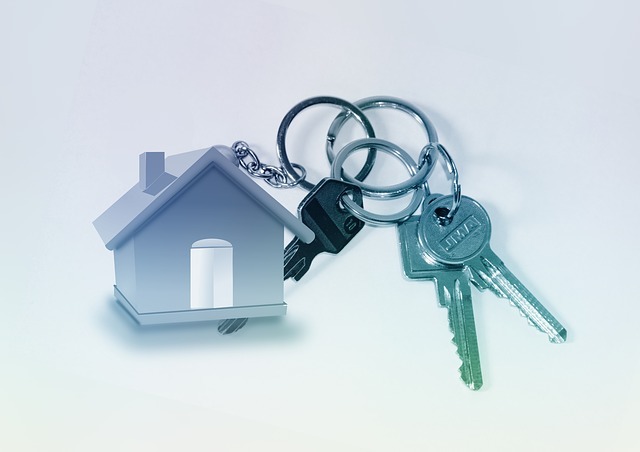 Another reason to rekey the locks, is if you have just moved into a new home or apartment. There's no telling who may still have keys to your home. Re-key is a great solution to ensure your security without the expense of installing new locks. Keeping your home secure is a must, but you also mustn’t forget to ensure the security of your car as well. Installing brand-new front gate and garage door locks would help, but in order to take the security to a whole new level, we advise installing some sophisticated security systems as well. The thing about sliding doors is that they’re usually made of glass, which makes them easy to break. That’s why many locksmiths are reluctant to deal with them, worrying that they might break the glass. But, we don’t run away from the challenge. It’s because we’re confident we’re going to do our job the right way! Lockouts happen all the time; sometimes due to forgotten keys, sometimes the cause of the lockout is a faulty lock. Whatever the reason might be why you can’t get inside your home, the solution is to give us a ring. It really doesn’t matter what time of day it is when you need our help. We work 24/7, 365 days a year. And we’re going to do our work without damaging your property, causing the alarms to go off, or making any noise that could disturb your neighbors. Our services might be high-end, but our rates far from being expensive. We're here to help our clients. Instead of cashing in on your troubles, we are dedicated to ensuring your security and your convenience. Therefore, you have no need to worry that you’d get ripped off by using our services. Give us a call and our phone dispatchers will provide you with all the information you wish. They can even give you a price quote if you ask them. If you’re looking for professionals who could deal with your residential locksmith needs, we’re the ones to call. You can expect us to get to your place in just 20 minutes!